Things are Poppin’ at Campbell’s! 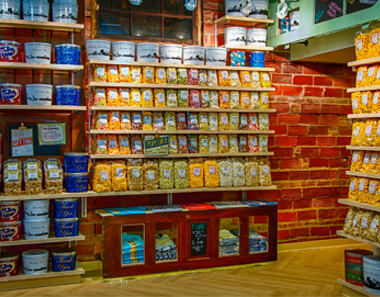 Spring is bringing a bunch of great opportunities and delicious products to Campbell’s Sweets! 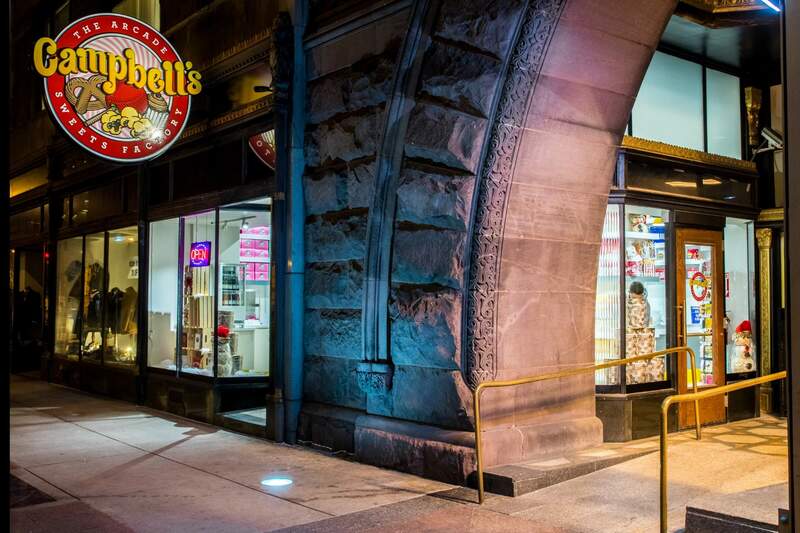 As you start to thaw out from a long winter and shake off the hibernation blues, remember to make Campbell’s one of your stops in your spring warm-up! 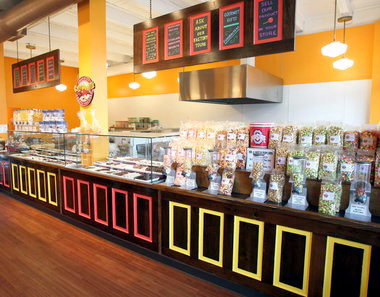 We continue to have new in-store only flavors on a regular basis (such as Sour Candy Popcorn, Vegan Caramelcorn, Samoa Cupcakes & many other delicious “experiments”)! We’re constantly offering great new sweets to try, but most are available for a limited time and only in-store, so stop by to see us soon! 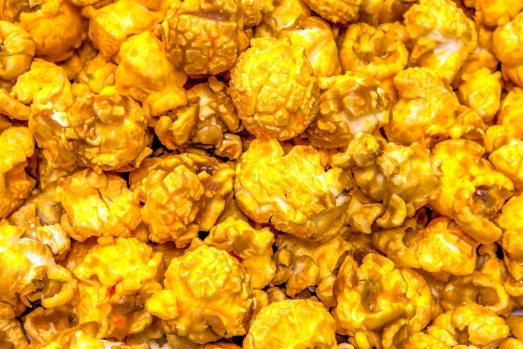 We’re also ramped up into our fundraising season and are excited for the opportunities we’re able to provide for local organizations to raise some serious cash with our delicious, gourmet popcorn! Check out our fundraising page to see how we can help you with your fundraising needs! Baseball fever is setting in as we get into the spring season! Celebrate the #windians with us by grabbing a Cleveland Baseball Gameday Tin! These decorative Cleveland-Indians-themed tins are filled with gameday-inspired flavors, like our award-winning Dichotomy, crisp Campbell Jack’s, our fan-favorite Beer Cheddar. These fresh-filled tins make a great center-piece for all your summer sports-gatherings! Available in store and online; order yours today! 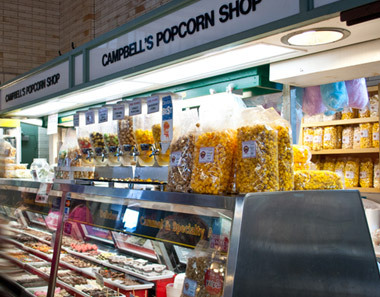 Have you stopped by our stores and joined #TeamCampbell yet? 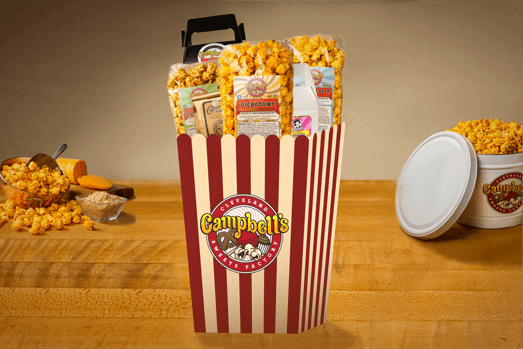 Our rewards program is a must-have for all Campbell’s shoppers and there are some great opportunities for saving some serious silver on sweets! Earn (1) point for every time you spend $10 or more at each visit, and at (6) points, you’ll gain a reward of $8 in store credit! Visit us today to sign up and start earning your savings! We gave away (3) giant Easter baskets for our Easter Giveaway, and we’re coming up with all kinds of other fun giveaways and promotions on our social media! Between contests with some great prizes, new flavor announcements, and the frequent updates on what our bakers are up to in coming up with delicious new cupcakes, there’s no reason NOT to follow us! Don’t miss out on all that’s happening on our social media or at our stores!